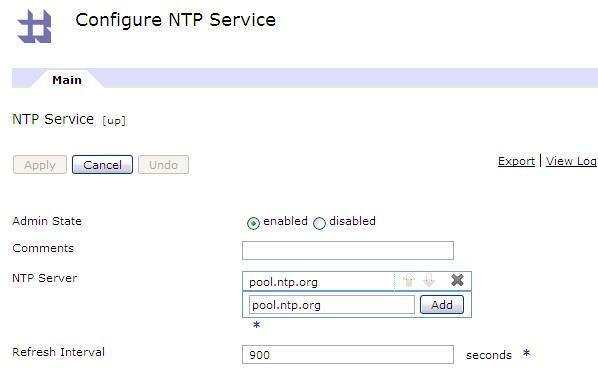 Setup your Datapower NTP Service for syncronized logging time across multiple Datapower Appliances. Hi, I do think your website could bbe havjng web browser compatibility problems. however, iff opening in IE, it’s got some overlapping issues. I simply wanted too provide you with a quick heads up! written and include aplroximately all significant infos. my interest. I am going to bookmark your website and keep checking for new information about once per week.